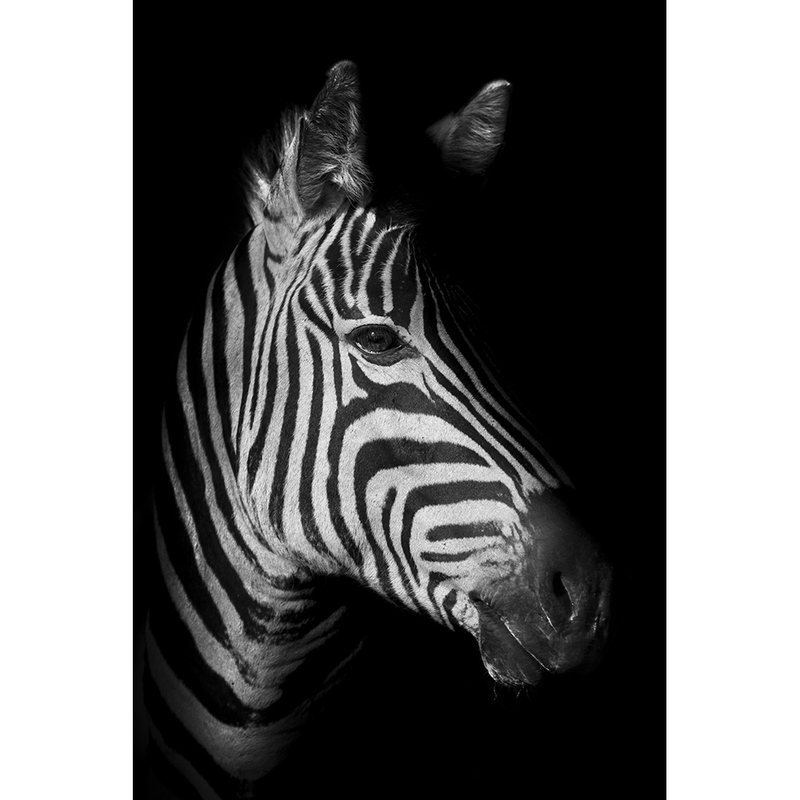 This limited edition, personally signed fine art print of the iconic zebra, photographed in South Africa, has been made exclusively available by the photographer as part of Investec's support of Tusk. Only ten of these unique prints will ever be available. You can help Tusk to protect Africa's wildlife by ordering either a framed or unframed print. 100% of profits from each sale will be donated to Tusk. All prints in this edition are personally signed by the photographer. Prints are approximately A1 in size.